Even though things were looking relatively smooth for Dogecoin, its imminent uptrend has not materialized by any means. Similar to most other altcoins, DOGE is bleeding value in both USD and BTC. This trend should reverse course soon, as the altcoin is massively oversold according to some analysts. 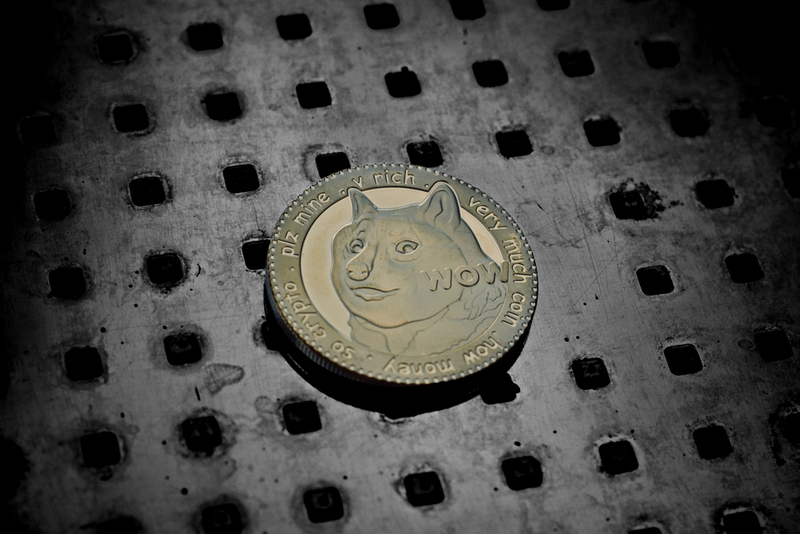 Even though it may not necessarily look like it, Dogecoin is still far better off than most people assume. The current net loss may not be too impressive to look at, but this altcoin has been one of the more resilient offerings in all of cryptocurrency. As such, it is not unlikely Dogecoin will be the first to signal a major price boost after this correction is over.